One of Daveyva's favorite themes for events are Tea Parties. She has always loved the experience of tea time because of how it brings people together and creates memorable connections. Daveyva has met some amazing people in the small business field, especially one person in particular Rachel Eisenfeld the owner of Elden Street Tea Shop, in Herndon, Virginia. 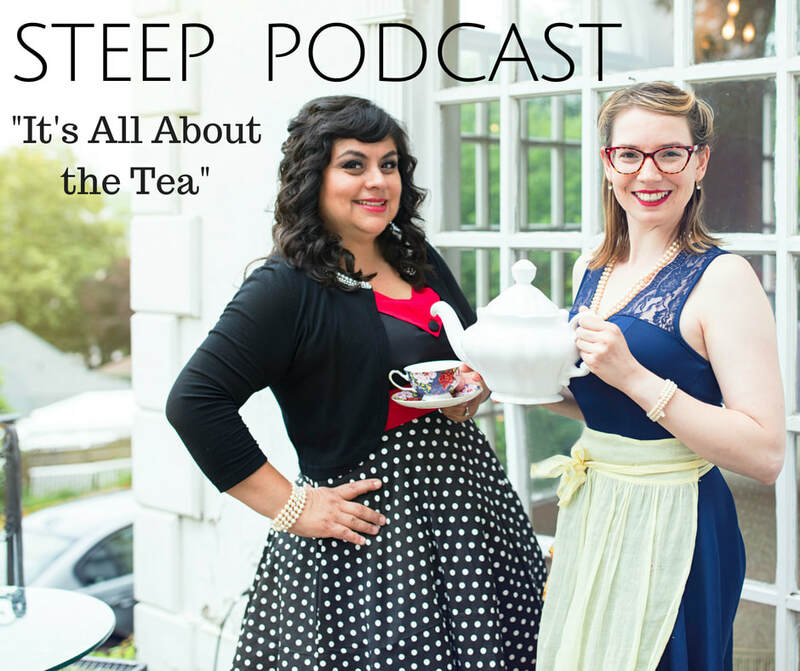 From the first time they met, they clicked instantly and love to chat about everything tea. They now have decided to share those conversations with you. Join us as we STEEP about the tea culture, tea events and hear guest speakers that are in the food and beverage industry.